Outdoor brand founded in 1989. Popular with high performance climber wear. 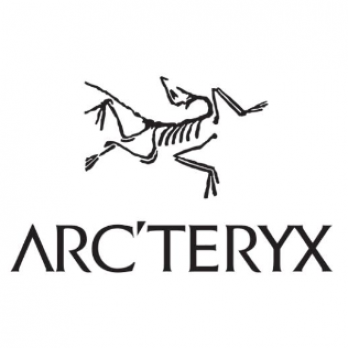 The brand logo has an Archeoptery bird drawn.